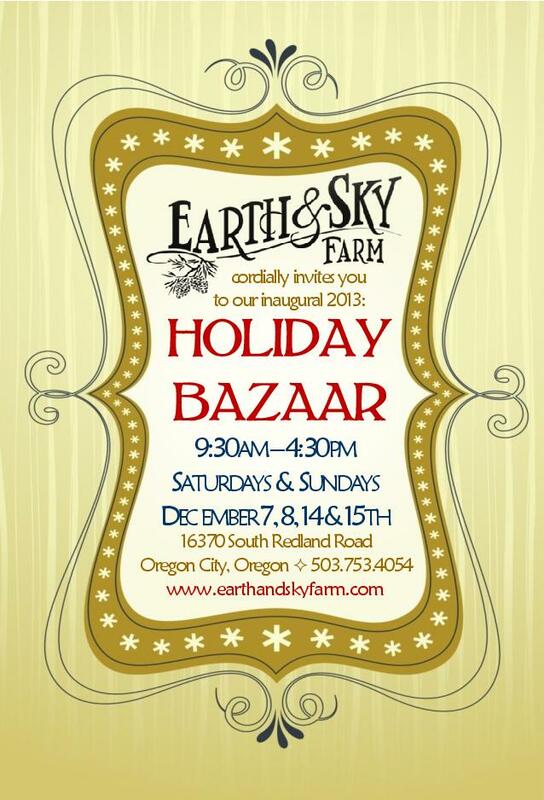 For those in the Portland area, I will be participating in my first Holiday Bazaar on December 14th & 15th at Earth & Sky Farm. You can come and cut your own Christmas tree, sample some food and drink, and peruse the offerings from different artisans. I will be selling most of the items that I’ve made and shown on this very blog. Stop by and say hello! 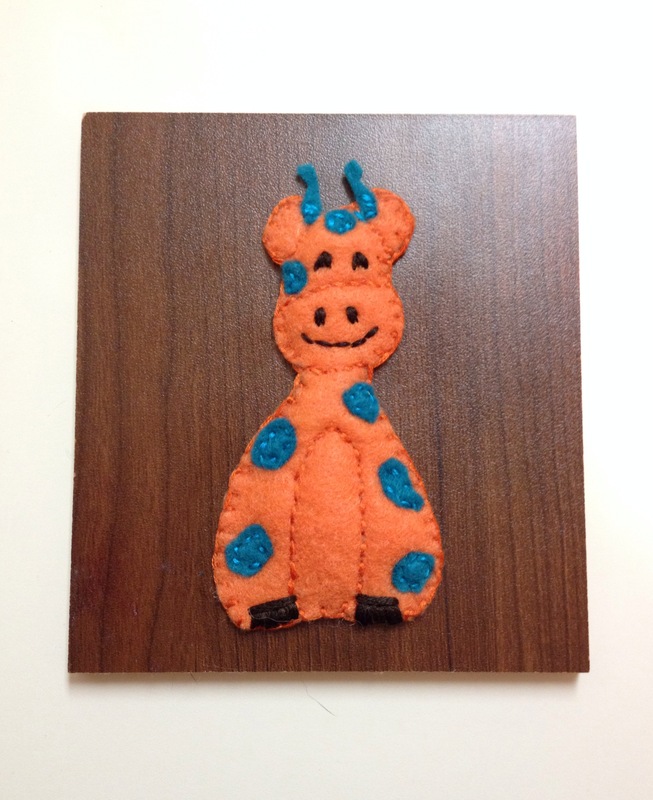 Posted in Craft Your World and tagged Christmas trees, craft show, crafty, gifts, giraffe, holiday bazaar, selling. Bookmark the permalink. This will be great exposure for you……And could be the start of something big!!! Thanks! We shall see. It should motivate me to actually populate my etsy store with the leftovers!